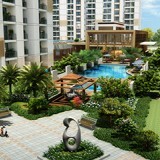 Emaar Gurgaon Greens is a large project spread over an area of 13.00 acres. 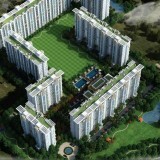 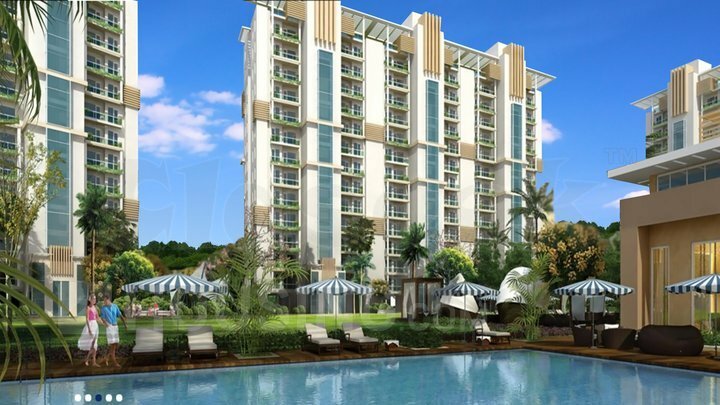 Emaar Gurgaon Greens comprises of 3 BHK and 4 BHK Apartments in Gurgaon. 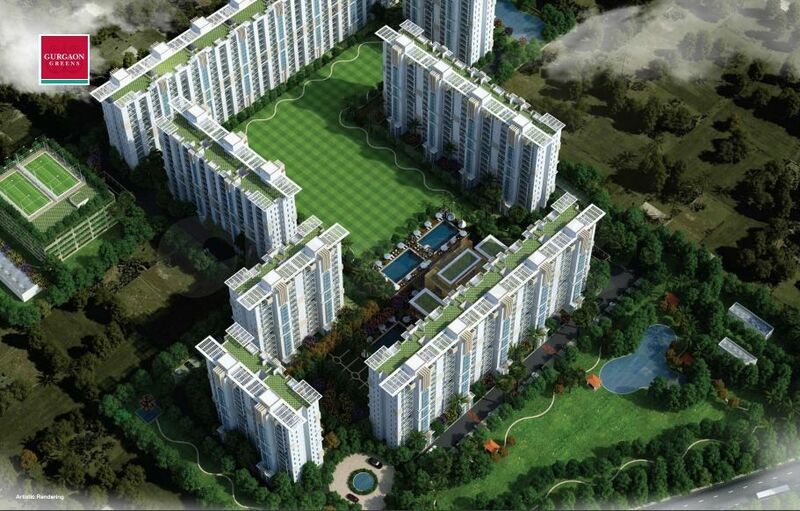 Emaar Gurgaon Greens brings a lifestyle that befits Royalty with the batch of magnificent Apartments at Sector 102. 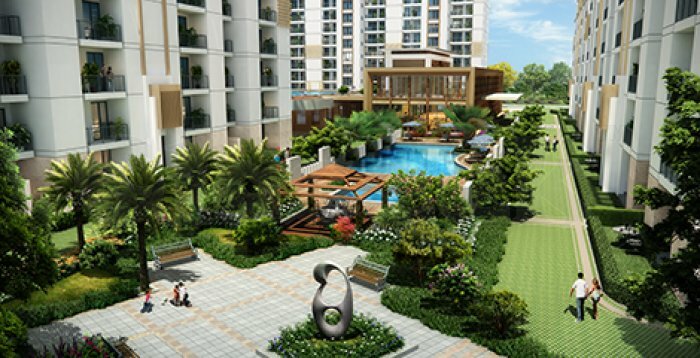 These Residential Apartments in Gurgaon offers limited edition luxury boutique houses that amazingly escapes the noise of the city center.